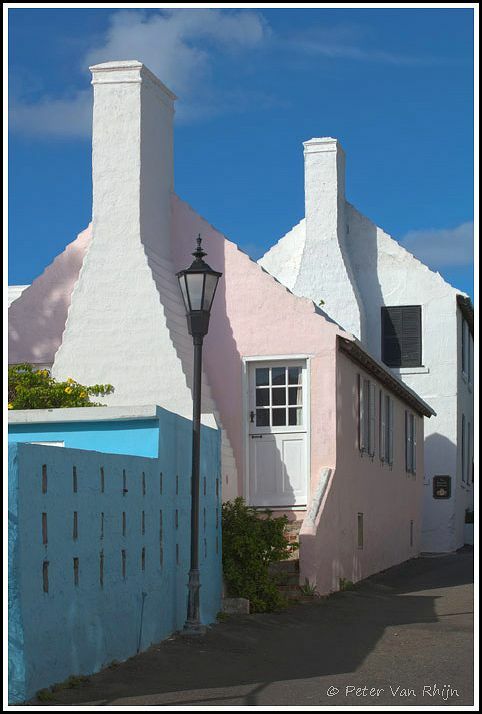 Here are 2 images - the Amalfi coast in 2008 and St. George, Bermuda in 2012. Both HDR. The Amalfi coast image was made from two images, bracketed, on tripod. To combine them as an HDR image was an after-thought, a year later. The Bermuda image was a deliberate attempt at an HDR image with five exposures combined in Photoshop. It showed me what HDR could do, and it was definitely an eye opener. Since then I have tried on a number of occasions to shoot my niche subject - nature - with the HDR approach but so far I have been disappointed. That’s not to say I will give up, but my initial enthusiasm has cooled. The next cameras I will own will likely have built-in HDR features, making it easier to experiment. In my talks about “The Ingredients,” I have pointed out that accent lighting is one of a number of tasty ingredients that can help spice up gourmet images. The HDR approach, if we think about it, tries to do the exact opposite: it would remove accent light. This also points to the need for caution with HDR in nature photography where accent light often is our greatest ally.